Social Aid and Pleasure Clubs in New Orleans support their members through second line parades at funerals, and sponsor Mardi Gras parade Krewes. The clubs take pride in their stylish and costly coordinated outfits as well as in their lavish, spectacular, and elaborate masquerade regalia. Alfred Street Baptist Church Runway Fashion show, May 12, 2012. WHAT IS AFRICAN AMERICAN ABOUT AFRICAN AMERICAN DRESS AND BODY ART AND WHY DOES IT MATTER? 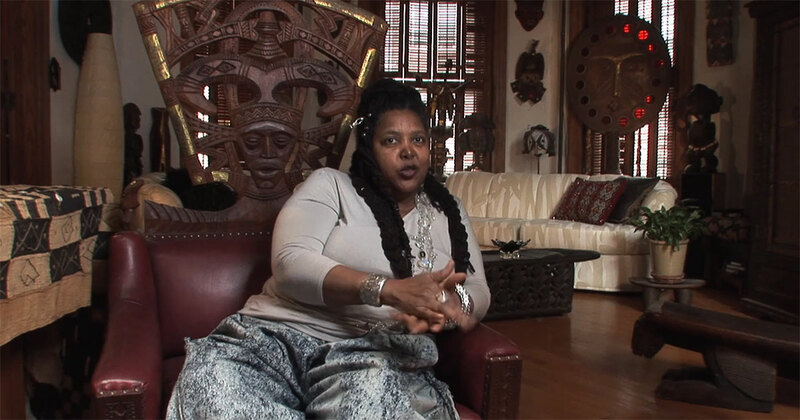 African American traditions of dress and body adornment are creative expressions grounded in the history of African-descended populations in the United States. They have been shaped by the identities born of African heritage and continuities; legacies of slavery and resistance; encounters and alliances between the Africans, indigenous Americans, Europeans, and more recent African and Caribbean diasporas; the Civil Rights and Black Power Movements; group commitments to faith; and the politics of gender. They reveal continuities of ideas, values, skills, and knowledge rooted on the African continent and in the American experience. Communities of African descendants in the United States are diverse. There is no one way to be “authentically” African American. African Americans “belong” to many communities variously defined by ethnic, class, gender, regional, religious, political, cultural, and other affiliations that exist in complex interrelationship with each other. Accordingly, there is no single African American aesthetic of dress; there are many aesthetics that at times overlap, intertwine, and are juxtaposed in visual dialogues defining difference. Just as the changing demographics of the United States as a nation calls for a broader definition of who is representative of America, the diversity of American African descendants also demands recognition and acknowledgement. The 2013 Will to Adorn Festival program showcased the distinctive ways in which diverse African American identities are expressed through attire and adornment. It explored the traditions, artistry, and social histories that have shaped these expressions. The program featured demonstrations and workshops by artisans, such as milliners, hairdressers, jewelers, tailors, and ceremonial regalia makers. It presented performances by exemplars of styles such as musicians, dancers, activists, poets, athletes, and others. Hands-on activities—which included try-on sessions, interactive workshops, and craft making— invited visitor participation and were oriented to families. The Festival program was an outgrowth of a larger ongoing research project, The Will to Adorn: African American Dress and the Aesthetics of Identity. Initiated in 2010, this is built upon collaboration among museum, community, and academic-based researchers, educators, and cultural practitioners. The involvement of partners who represent different regions, cultural communities, and age groups is critical to the project’s commitment to identifying, documenting, and representing a range of perspectives and approaches related to dress and adornment. 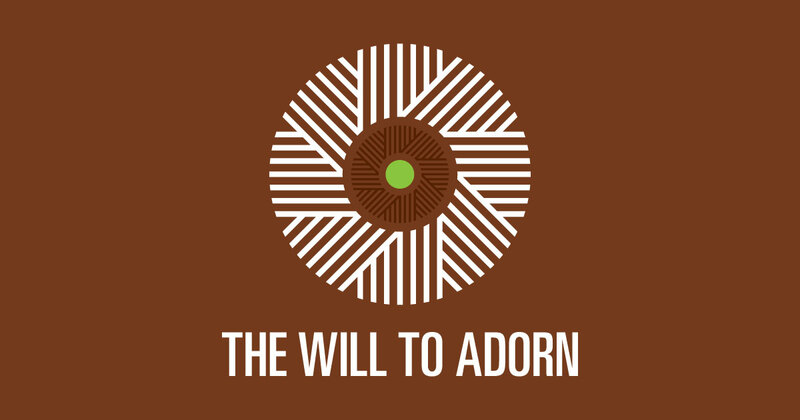 The 2013 Will to Adorn Festival program revealed how African American style is as local as the barbershop on the corner and as global as the powerful influence of hip hop dress culture among young people in Japan, Australia, Great Britain, South Africa, and elsewhere around the world. It represented the complexity and diversity of African American identity and creativity. And it highlighted those approaches, processes, and discrete elements of dress and adornment among African Americans that grow out of shared or common cultural experiences, traditions, and social histories. The Will to Adorn program lives on in a series of local and regional projects. See What’s Now, What’s Next. The Will to Adorn: African American Diversity, Style, and Identity Festival program was produced by the Smithsonian Center for Folklife and Cultural Heritage in partnership with the Office of the Assistant Secretary for Education and Access and the National Museum of African American History and Culture. Spelman women at 2012 Founders Day celebration maintain the tradition of dressing in white. Two students pose on the Spelman campus in Atlanta, Georgia. Even in casual traditions of dress at African American colleges and universities, people represent their social class identifications and professional aspirations through the special attention they pay to style and grooming. These teenagers are members of a retro group, Tribe NYC, who are inspired by the culture of an earlier era of hip hop culture.